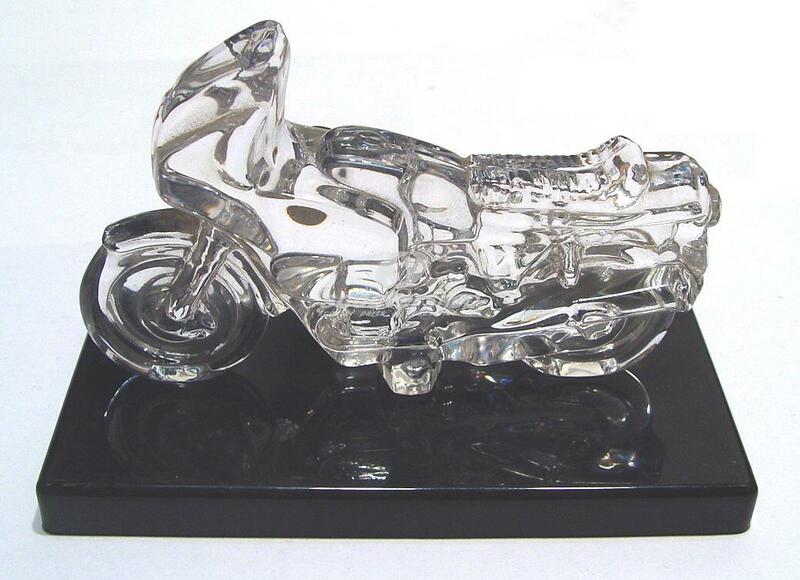 Crystal model BMW . 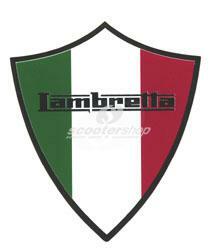 Great for gift !!!! 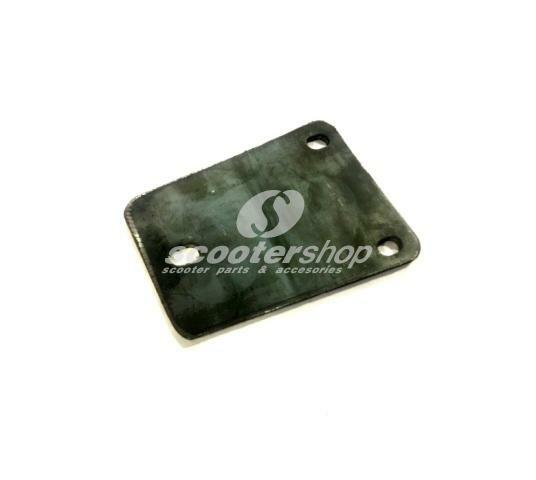 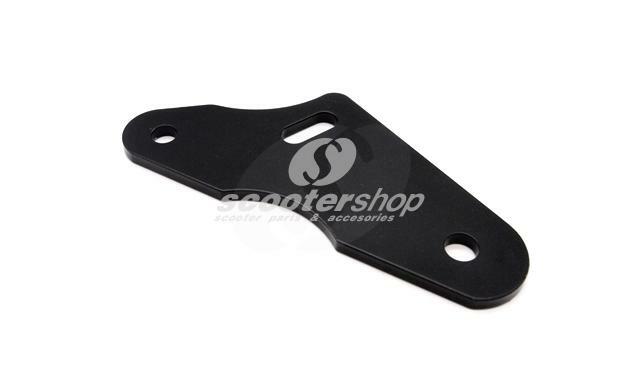 Mirror bracket black left-right for Vespa Pe, Px (without disc-brake), V50, Primavera, Pk XL-ETS, Sprint, Rally, SS180. 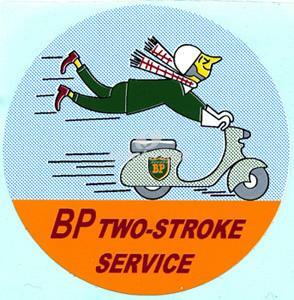 Finest quality and endurance. 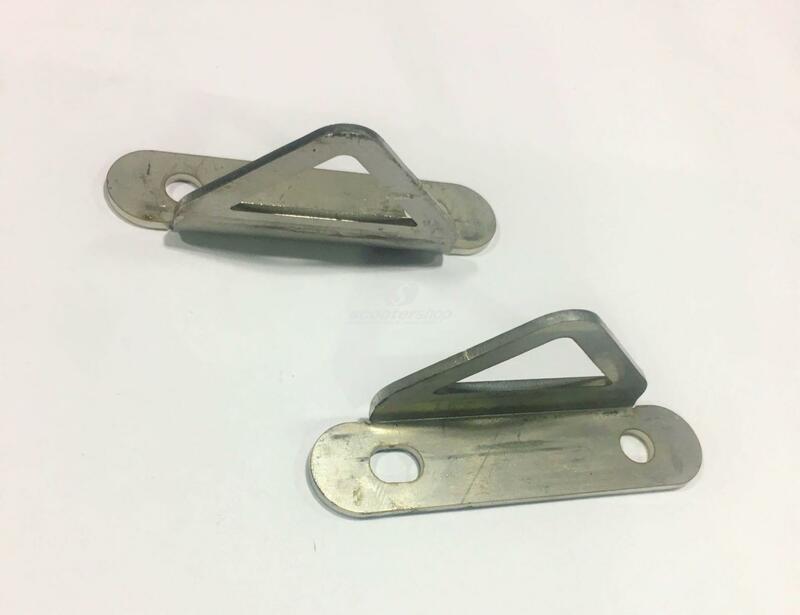 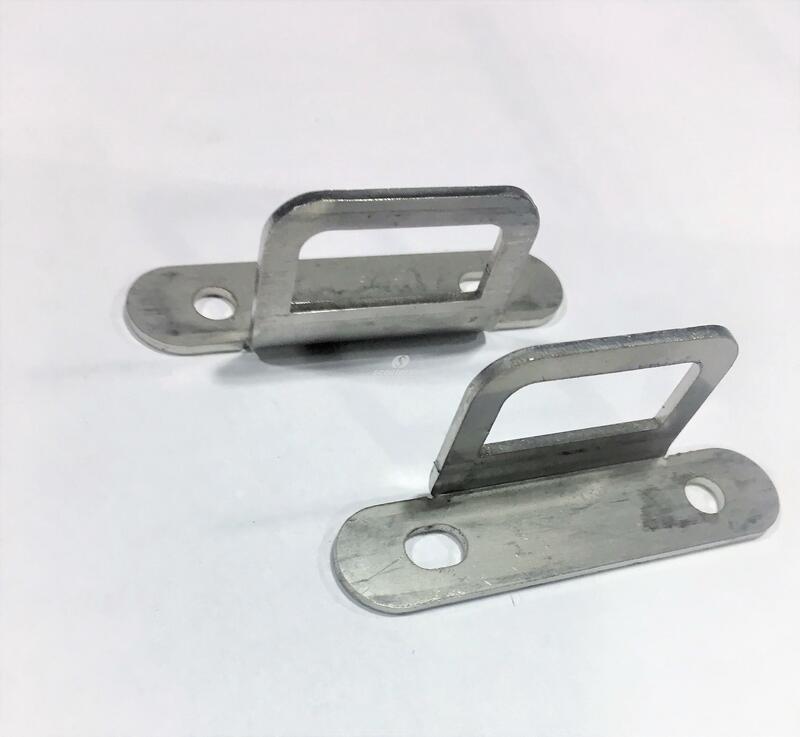 Pair of luggage hook stainless steel floor board, for Vespa Smallframe and largeframe . 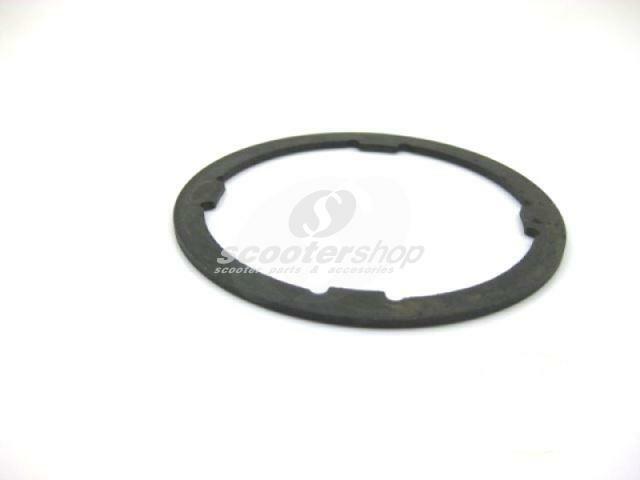 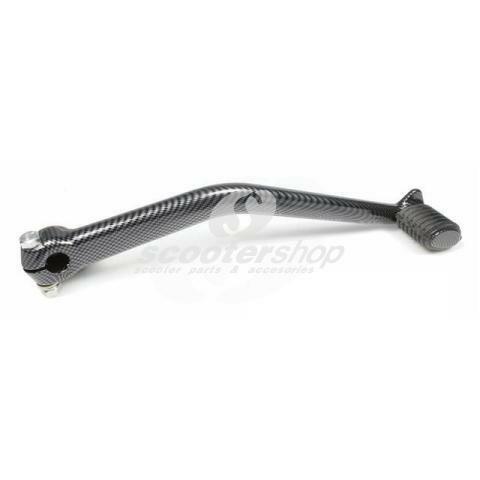 Reinforced spring for rear shock absorber for Vespa Cosa 200. 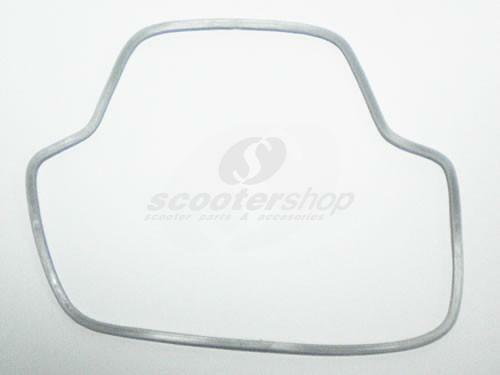 Seat for Vespa 50-90 SS. 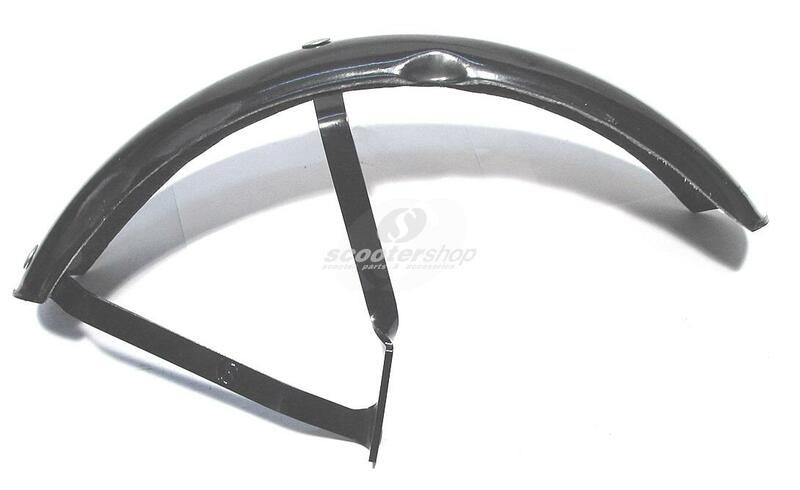 Can be fit to every V50 . 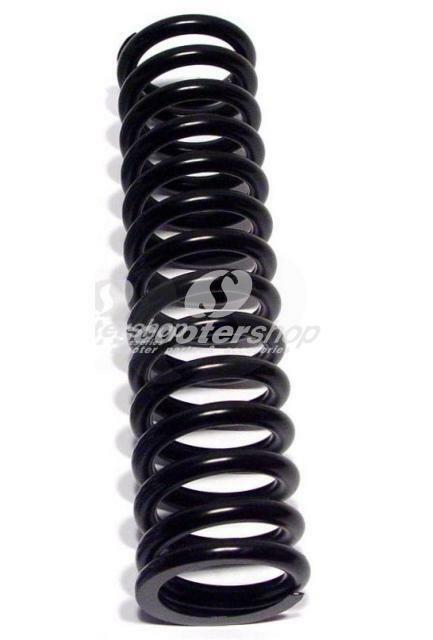 Spring for front shock absorber for Vespa PE-PX. 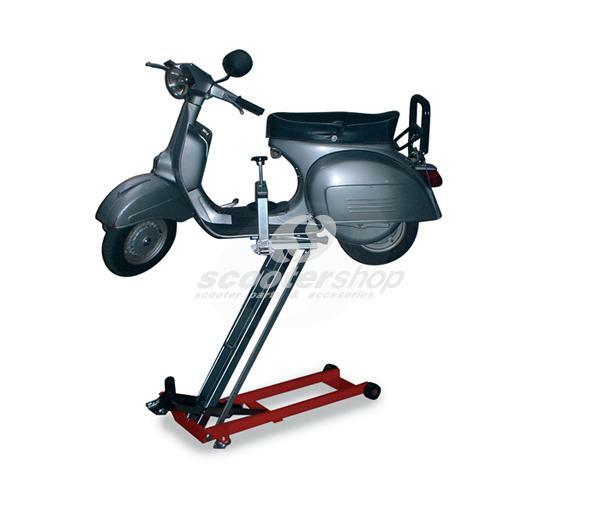 Vespa lift comfortable for little vespa spaces!!! 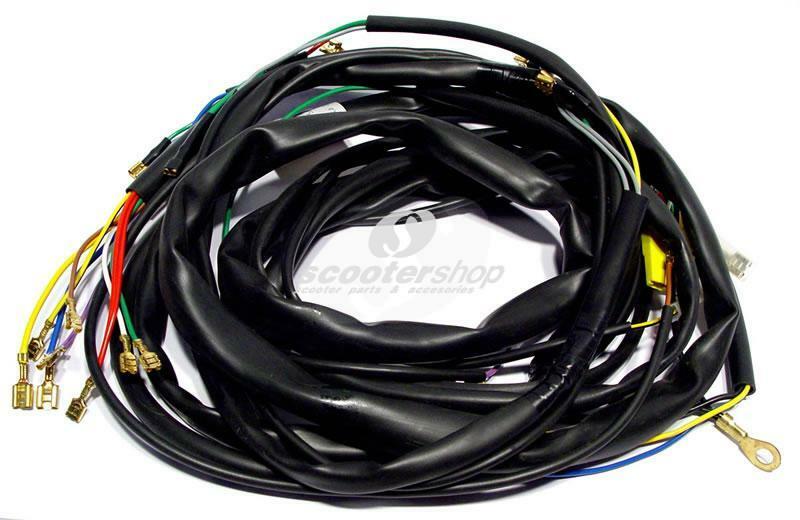 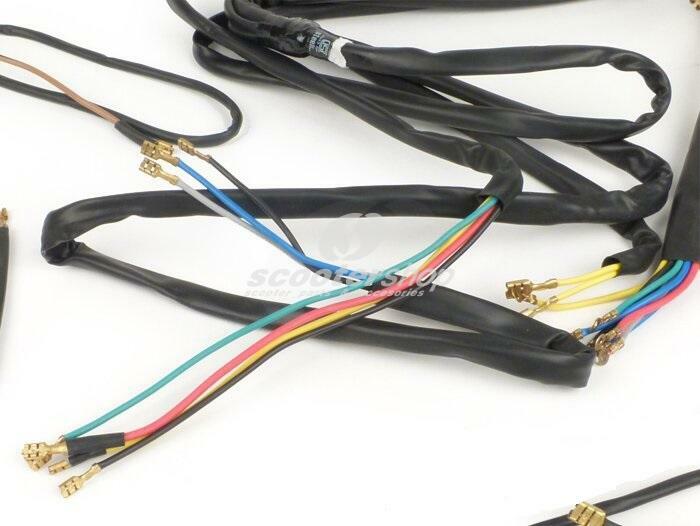 Wiring Loom for Vespa PX80 -200E Lusso, w/o horn rectifier, w/o battery. 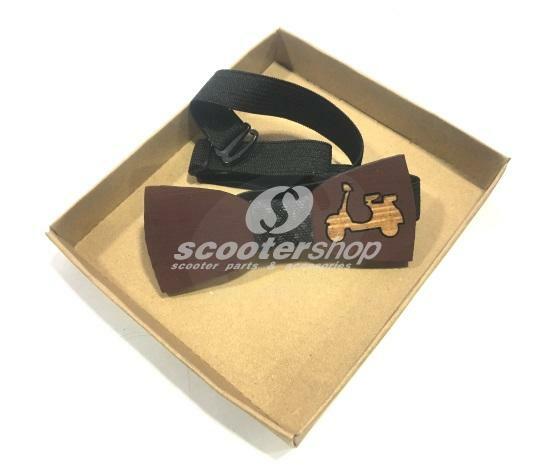 Wooden bow tie dark brown (bordeaux) with Vespa in the color of wood.Perfect for gift. 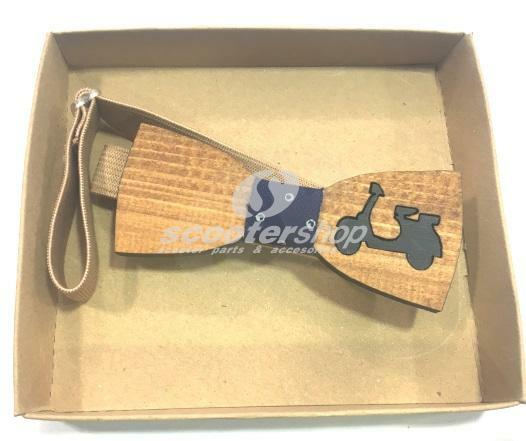 Wooden bow tie in the colour of wood with dark blue Vespa.Perfect for gift. 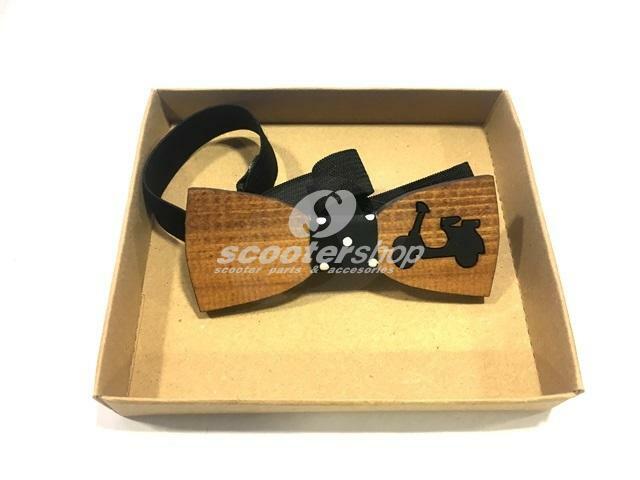 Wooden bow tie with Vespa in black colour. 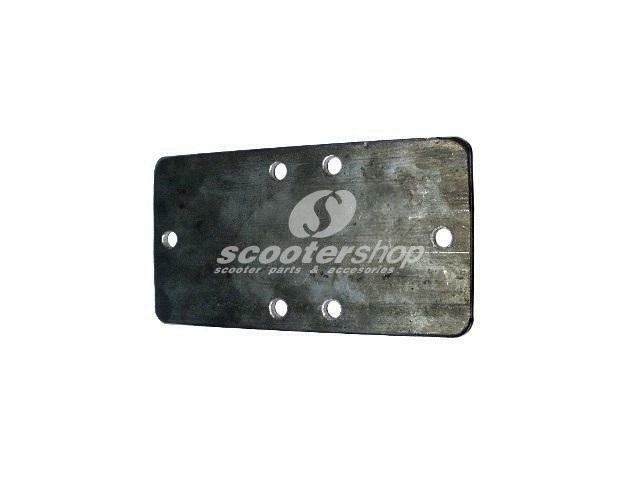 Perfect for gift.